At Sidekick, we want to offer prices that represent the best possible value and an enjoyable experience for our buyers. That’s why we are excited about offering every customer a custom designed home, one that is shaped by your family budget and your needs. A 3-gen home is our concept. 3-gen includes the best of, Green design, flexibility and accessibility to provide the most important design elements first. If an accessory dwelling unit (ADU) is the best answer, Sidekick is prepared. 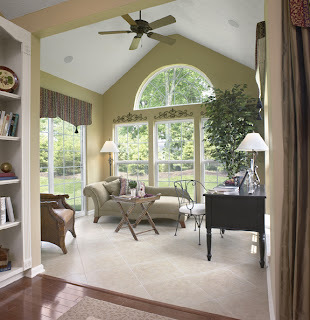 If an addition to your home is best, we can do that. If your home just needs to be safer for your senior family members we will start there.